Sign up and receive Property Email Alerts of Offices to let in Apex, Benoni. Impeccably neat, A grade office component available immediately for occupation. 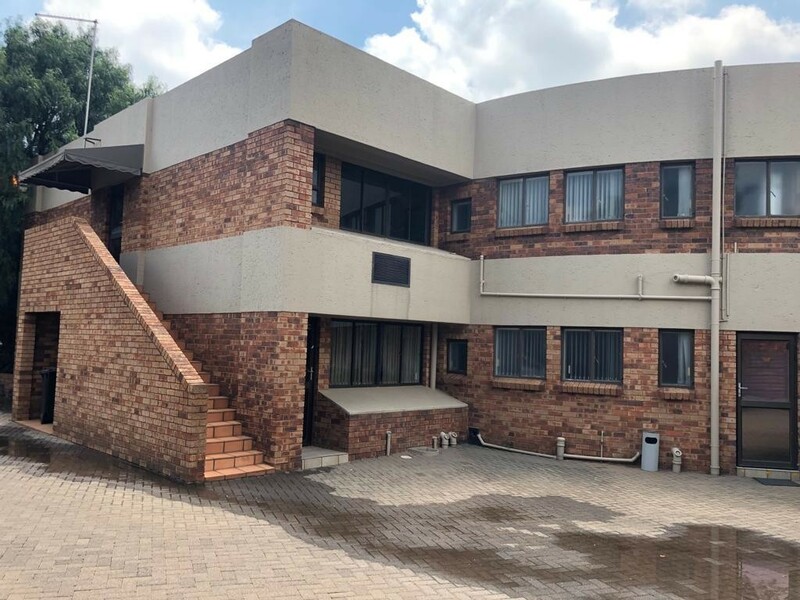 This office block is fully air-conditioned for maximum comfort and comprises of a board room, reception area and modern staff ablution facilities as well as a full kitchen. There's ample parking bays including covered parking space present. The building has fantastic natural lighting that flows through and is very safe and secure. Located in a prime area close to all the highways, main roads and there's various public transportation systems within close proximity. Sign-up and receive Property Email Alerts of Offices to let in Apex, Benoni.